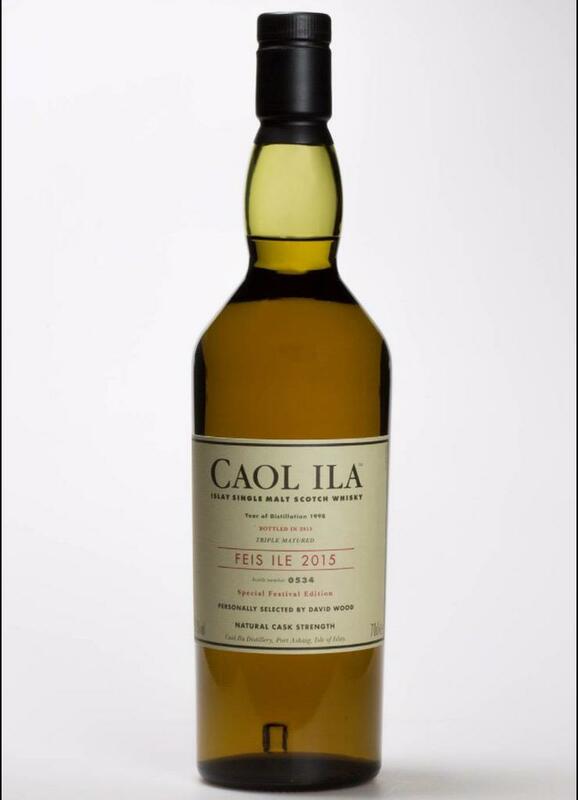 It should be pretty clear that I’ve been a whisky fan for many-a-year but I have never made it to the Islay Festival, known as Feis Ile, so having visited for my birthday in 2014 it made a lot of sense to go all out and spend almost the whole week at Feis Ile 2015. 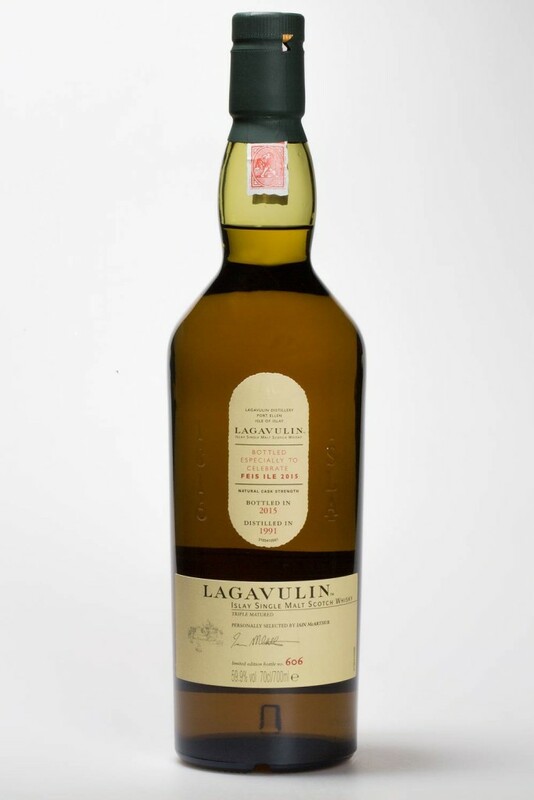 Literally months in the planning, from discovering there was no available accommodation for around half a decade to looking out for all the festival bottlings as their details were drip fed out to the whisky writers who were on the edge of their seats to see what wares we would be striving to buy in celebration of this week, there was a lot of excitement. Having negotiated with my wife that I would go for ‘half the week’, which essentially meant six days rather brilliantly due to scheduling, I got in touch with The Whisky Lounge who were accepting bookings onto their Tall Ship that is to be sailing around the island during the week and sorted myself a cabin. Well, apart from setting up around eight tastings to take place during the first three full days I’m there and hoping that I will be able to obtain all the festival bottlings I am so desperate to buy. As I write this on my iPad, I’m currently en route to Feis Ile 2015 and the excitement is building as I look forward to seeing whisky friends new and old, visiting great distilleries that are amongst the most iconic in the world and having an incredibly good time. I will sign off for now, you will see more updates as I can through the week as I experience all this festival has to offer. Triple maturation. First classic maturation in American Oak, double maturation in Moscatel, third gentle maturation in old oak puncheons. Will contain whiskey from 2005, 2006, 2007, 2008, 2009, 2010, 2011 and 2012 (source: Kilchoman site) from bourbon and sherry casks. Islay Pipe Band single cask is a bourbon barrel filled in 2010 and finished a Pedro Ximenez sherry cask for 2 months prior to bottling. The release will available from Monday the 18th of May. Not much is yet known on this whisky release but according to the blurb published by Bunnahabhain it’s rich and sweet, with a touch of sea salt. (so it’s probably a vatting of sherry casks here). 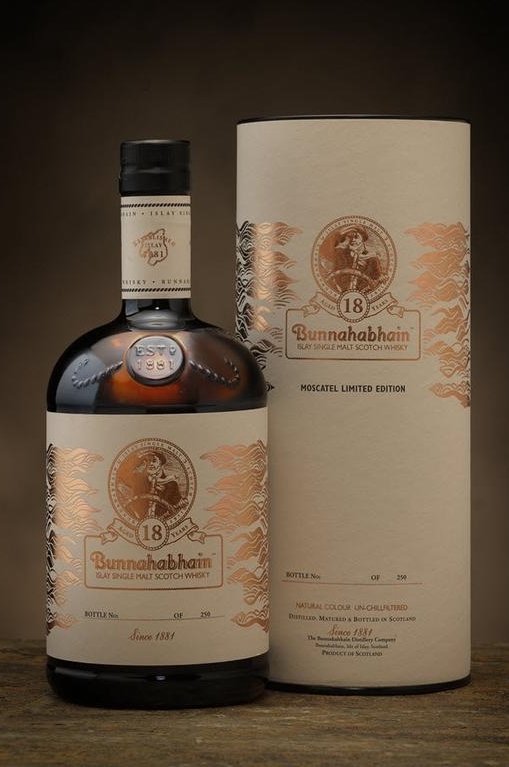 A Bunnahabhain expression, matured for 18 years in Moscatel wine cask with only 250 bottles available. This years Ardbeg day bottling is called Perpetuum. There were previous in-the-work titles such as Continuum and Bicentennial, but Perpetuum is the name and surprise, it’s already available in the distillery shop and on 4-May-2015 it was made available on the Ardbeg webshop. Buy it here. Already on sale and will probably be on sale during the Festival as well. £80 for SMWS members, £120 for non-members.